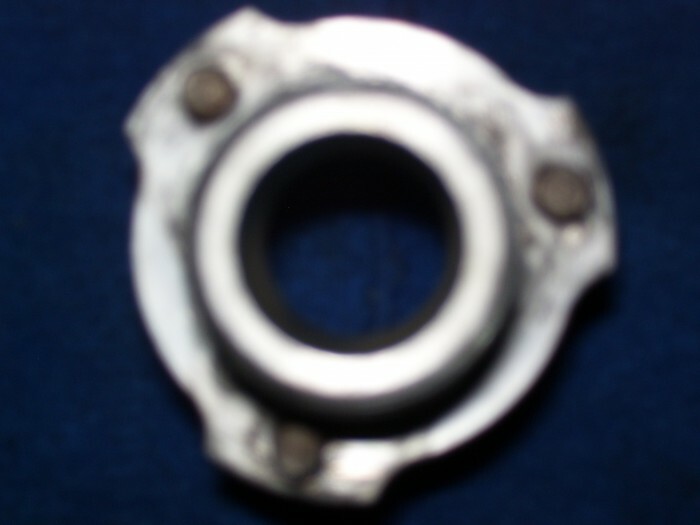 A wheel hub assembly comprising a main hub body. The hub body being at least partially hollow and having an inner end and an outer end. The inner end being opened and adapted to receive a drive shaft such that rotation of the drive shaft rotates the hub. 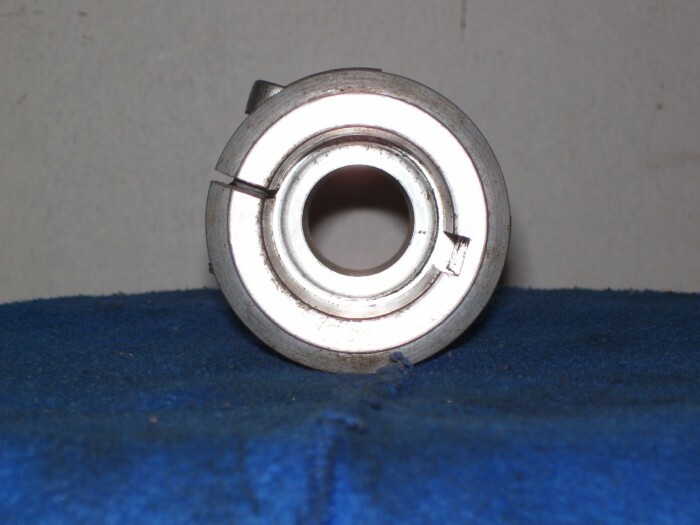 The outer end being provided with at least one locating pin adapted to engage in a recess on a wheel to align the wheel onto the hub. The outer end further being provided with a central threaded extension. 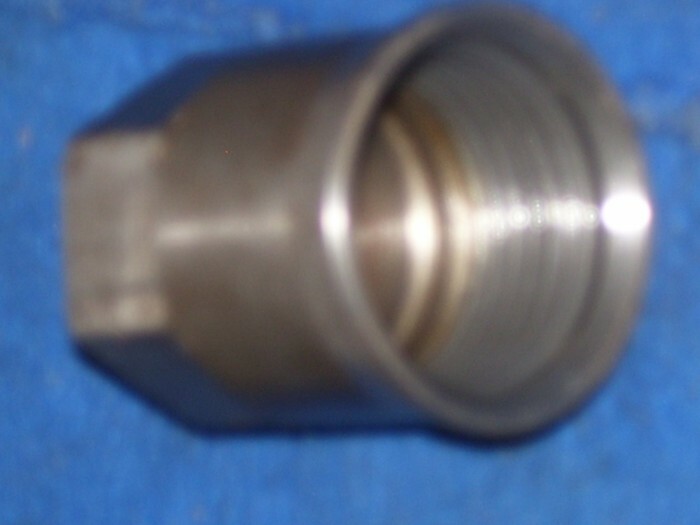 The assembly further comprising a single retaining nut adapted to be threadingly engaged onto the threaded extension. My business partner have had this patent for (10) ten years and so far the idea has stalled. I have travelled around Australia and other countries seeking manufacturers. People primarily in the "Karting" sport are enthusiastic about our design, but we can not get a manufacturer to make the "hub" at a reasonable price. The "Hub" was released at the Karting and Speedway Expo held in Sydney, 2005. 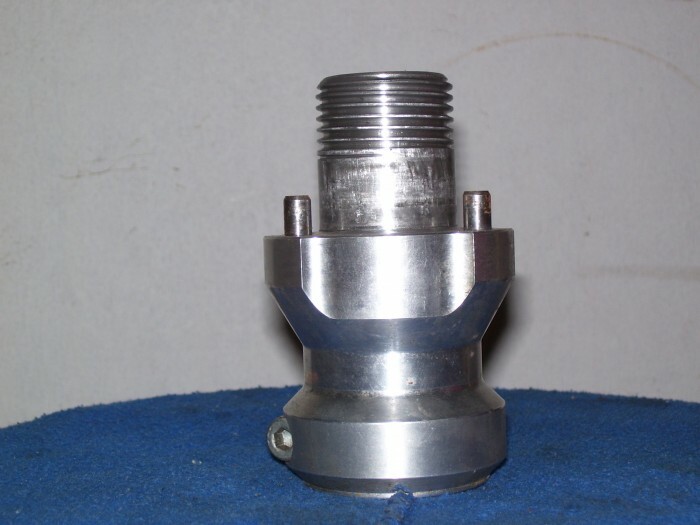 Our invention is superior to existing rear hubs available presently. * Compatible for other uses; Ride on mowers, ATVs, MotorisedSkis, quad bikes etc. Page created at 2019-04-26 6:09:44, Patent Auction Time.